I love seeing what products other people use and their daily face routine so I thought I'd share mine. 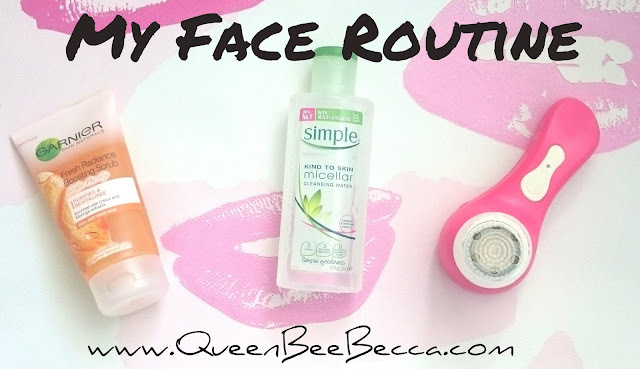 I'd made it a challenge this year to try new face products as I used to always stick with the same ones. I've done pretty well with my trying new products thing this year. 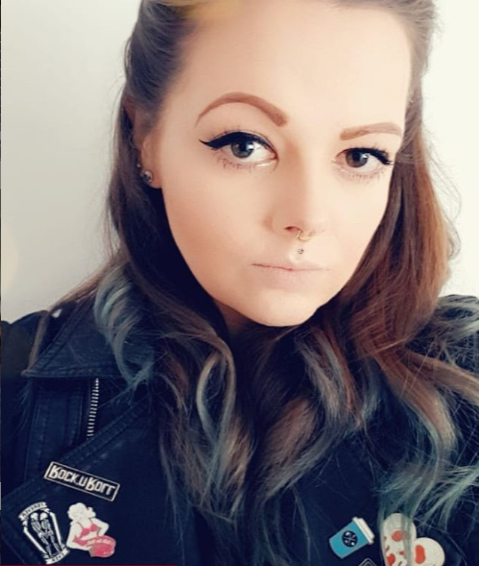 I've had a fair few and I think I've found the ones that work best for me. I'm still struggling a bit with a moisturiser so if you have any recommendations please let me know! 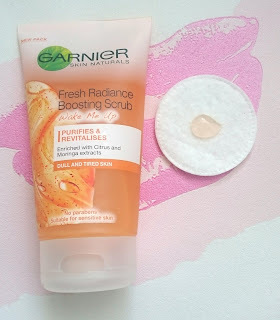 I start by washing my face with my new fave Garniers Fresh Radiance Boosting Scrub using my Magnitone. It has little beads that help exfoliate the skin and it has a lovely subtle but fresh fragrance. I've found it helps keep my breakouts down and my face always feels lovely after. My Magnitone. Do I need to say more? I'm utterly head over heels with this little device! My original broke a few months after I got it, it just wouldn't charge. I got in contact with the customer service team and they were amazing. I sent my Magnitone back and had a brand spanking new one with a new head in a matter of days. 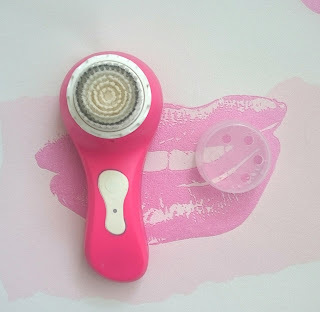 If you want my read my full review you can here Magnitone Review. I picked this up months ago by chance. I struggle with the Simple range, it's either amazing or I have a reaction. I used to use their moisturiser and it was fine until a few months into using it when my face suddenly became really hot moments after putting it on. I had to stop using it but I've been fine with this. The Simple Micellar Cleansing Water leaves my skin feeling lovely. 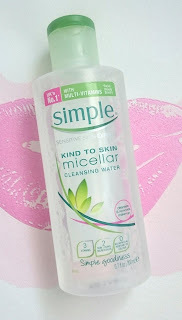 It's an awesome cleanser and it's definitely one I'd repurchase! I also use Sudacrem for those pesk spots or red bits and I swear by it! Have a spot on the rise? Cover with Sudacrem before you got to bed and it'll look 10 times better in the morning! I love simple products! I am a facial wipe and moisturise type of girl! the Magnitone looks good though! love a gadget!